If ever there was a time of year for chocolate-flavored whiskeys, well, you’re soaking in it. Well, let’s see how they did with that goal. Each expression is bottled at 60 proof. 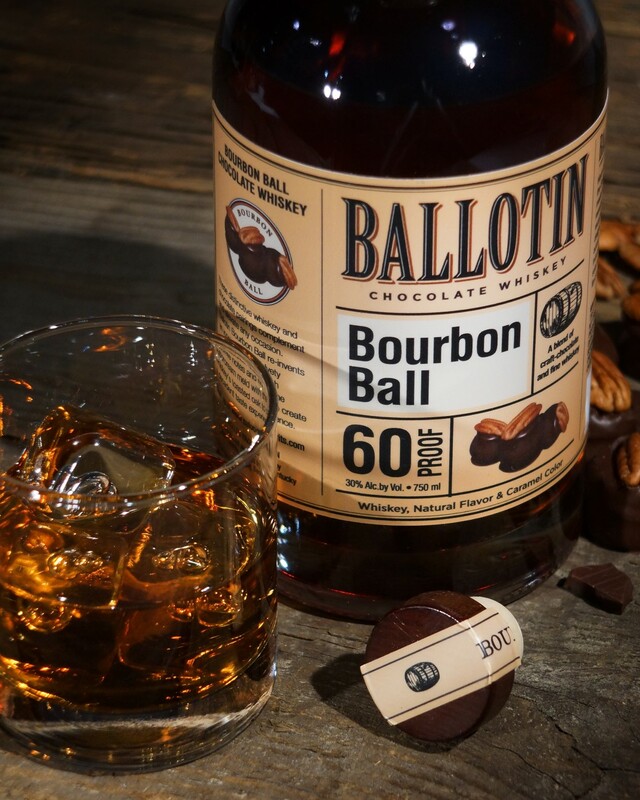 Ballotin Bourbon Ball whiskey is fantastic when poured onto vanilla ice cream as a dessert, I wouldn’t be surprised if the other 3 Ballotins are equally great when served that way. This is a real winner! !